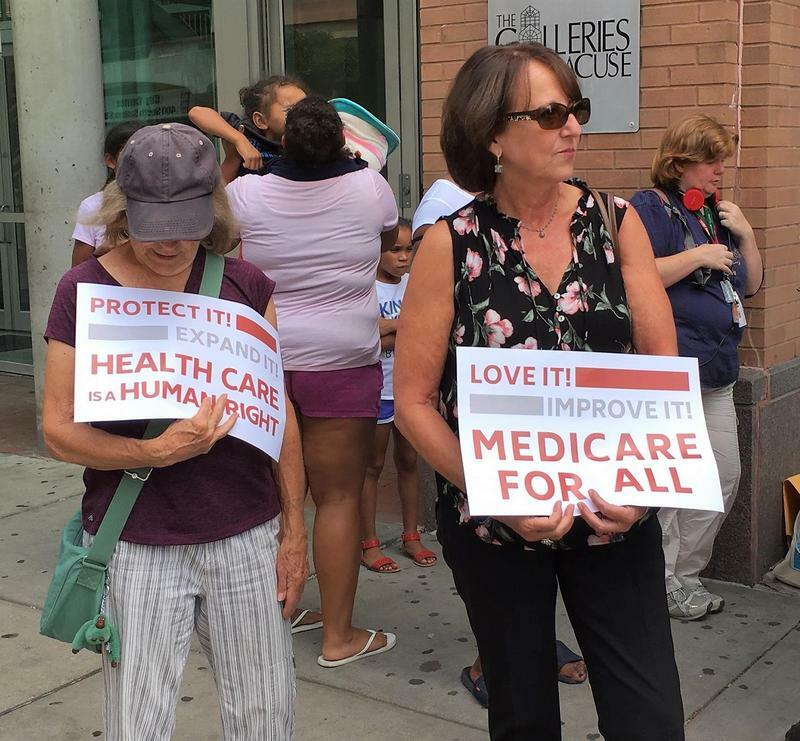 About two dozen activists from labor and community groups gathered on South Salina Street downtown Monday to mark the 53rd birthday of Medicaid and Medicare. They’re increasingly worried that the health care safety net programs for the elderly, poor, and those with disabilities are in line for severe budget cuts. WAER's Scott Willis reports that while local advocates celebrating Medicare and Medicaid's 53rd birthday, they are also worried the programs face budget cuts. A home healthcare agency that serves Central New York continues to expand its staff to meet the growing demand for an aging population. In 2010, a Cornell University demographics chart indicated there were nearly 36,000 residents age 50 to 54 in Onondaga County. Now, it appears this is driving the need for healthcare agencies. 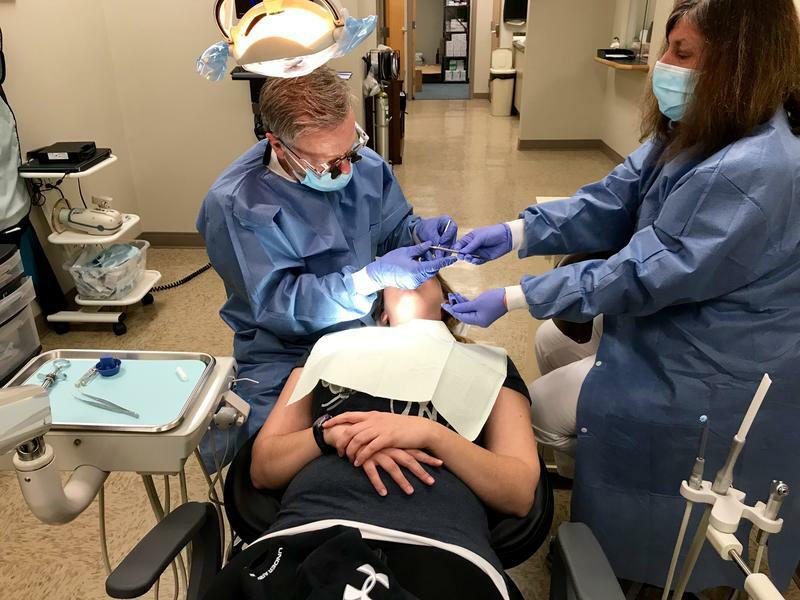 Nascentia Health continues to grow with the industry. Vice President of Public Relations Kimberly Graf says that it’s vital to accommodate the needs of aging local residents. 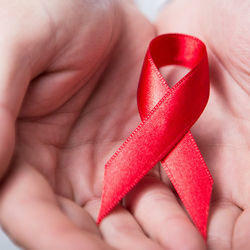 Those who provide services and advocacy for Central New Yorkers with HIV/AIDS will be watching closely this week to see if the final state budget includes funding to increase affordable housing. Governor Cuomo has proposed the expansion of a successful rental assistance program in New York City to the rest of the state. Upwards of 35,000 people in the area are getting medical care from the Syracuse Community Health Center. 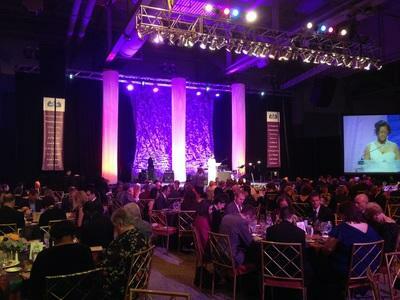 The organization is celebrating its role and its future at an event this weekend. How can the work of doctors, dentists, optometrists, nurses, therapists other health providers be helped out by music? 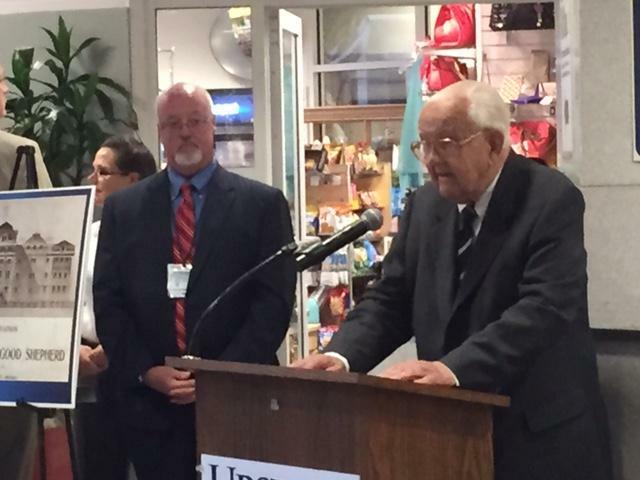 Celebrating 50 years of leadership, all of Upstate University Hospital’s former CEO’s returned to be recognized for their work that helped the hospital become what it is today. The six leaders in attendance date back to when the hospital was originally founded in 1964. Just How Healthy is Governor Cuomo's 2015 Agenda? Organizations focused on health are already attempting to take a pulse of Governor Cuomo’s Budget proposal as they prepare to give him some of their own suggestions. The New York State Conference of Blue Cross-Blue Shield is taking issue with a health care fee that everyone in the state would be required to pay. Spokesperson Deborah Fasser explains the Governor wants those fees to cover operational expenses for the State’s Healthcare Exchange. It is a time of opportunity, and possibly confusion, for seniors and other Central New Yorkers on Medicare. The annual election period got underway on Wednesday, October 15th. The enrollment period is an opportunity is to move to a Medicare Advantage plan that better fits your health and budget, and Universal American can offer plans and advice about selecting coverage. Colleen Schmidt, Northeast President for Universal American, advises people in Syracuse to consider what health issues they might face.